Since 1968, Special Olympics has been changing attitudes about the talents of people with intellectual disabilities. 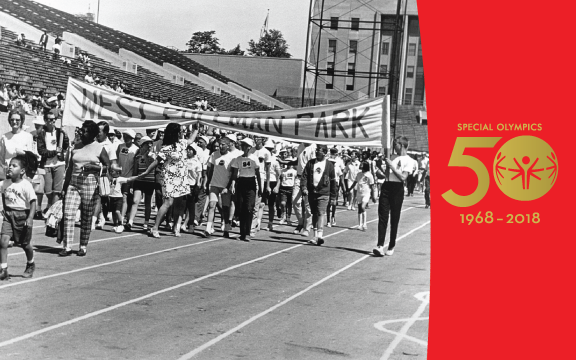 Starting this July, we are celebrating 50 years of creating a more inclusive, welcoming world for all. Join us in Chicago, the birthplace of Special Olympics, for this milestone event! Events will take place July 17-July 22.